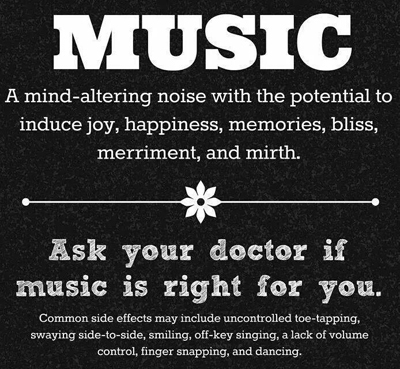 Music is vital to not only the ears but the mind and soul as well. Check out these fascinating stories about how music has trasnformed people's lives. In this amazing video an unresponsive nursing home patient reacts to hearing music that he loved from his era. Previously hunched over, his eyes widen, his whole being "quickens". He recalls who he is and how his favorite songs were sung. The nursing home music program hopes to transform the lives of residents - especially those experiencing dementia - by giving them iPods full of their favorite music. The clip above is part of a documentary called Alive Inside, which follows social worker Dan Cohen as he creates personalized iPod playlists for people in elder care facilities, hoping to reconnect them with the music they love, reports NPR News. Donate your used iPod to this organization! Go here! Derek Paravicini (born 26 July 1979) is a blind English autistic savant and a musical prodigy. He lives in London. Paravicini was born extremely prematurely, at 25 weeks. His blindness was caused by oxygen therapy given during his time in a neonatal intensive care unit. This also affected his developing brain, resulting in his severe learning disability. He also has autism. He has absolute pitch and can play a piece of music after hearing it once. He began playing the piano by the age of two when his nanny gave him an old keyboard. His parents arranged for him to attend the Linden Lodge School for the Blind in London. On his introductory visit to the school, in the music room he broke free from his parents, then headed straight for a piano being played, and then pushed the player, Adam Ockelford, aside to take over. Ockelford encouraged him and arranged first weekly and then daily lessons. Aged seven, he gave his first concert in Tooting Leisure Centre in South London. Also check out 10 year old Gavin George, a piano prodigy. 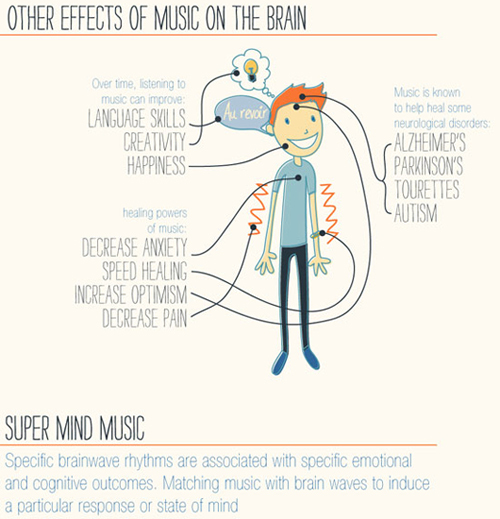 Psychology Of Music, read more. 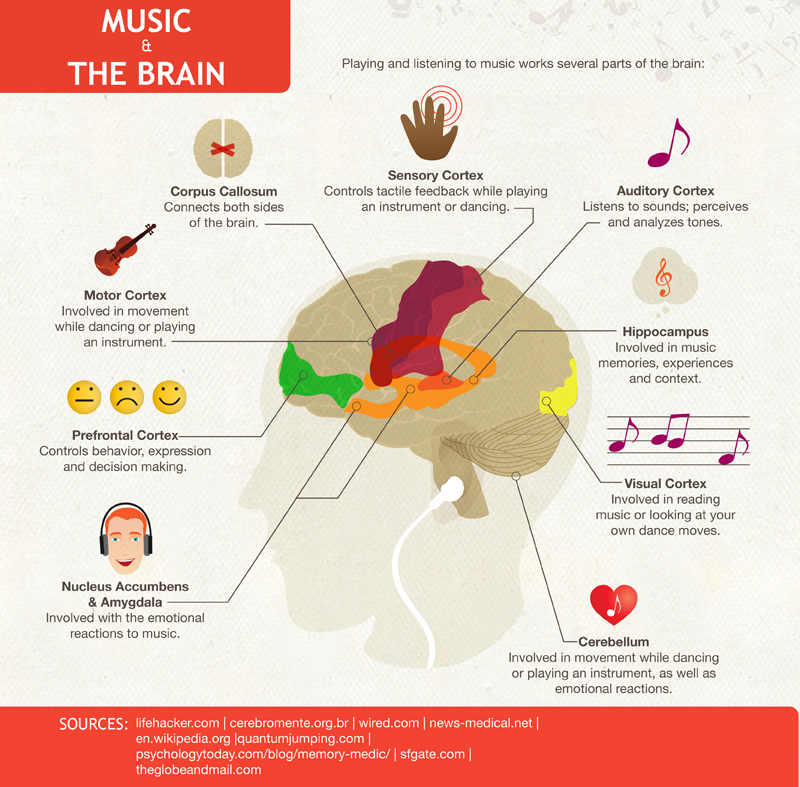 "The analgesic effects of music are well known, but most of the studies have been done with adults and most of the music has been classical. 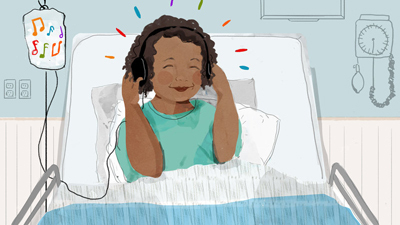 Now a recent study finds that children who choose their own music or audiobook to listen to after major surgery experience less pain." Read more here. 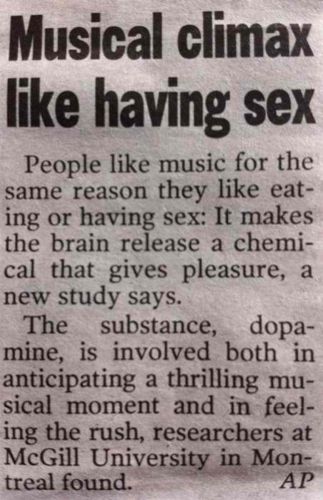 Why does music give some people 'Skin-Gasms'? 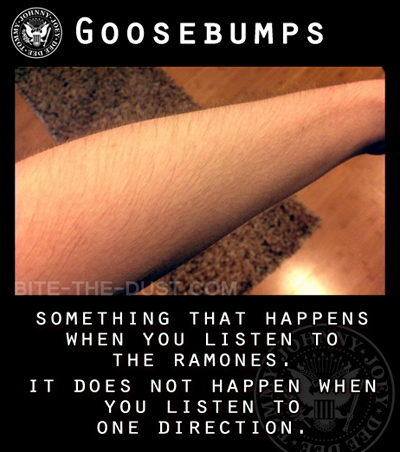 "Have you ever gotten a brief, intense chill down your spine or arms because you had an emotional reaction to the music you were listening to? Like, you are in your study, library, billiard room, or conservatory enjoying a glass of amontillado while listening to some Bach or Air Supply, when all of a sudden, during a particularly intense passage, the hairs on your arm stand on end." read more.